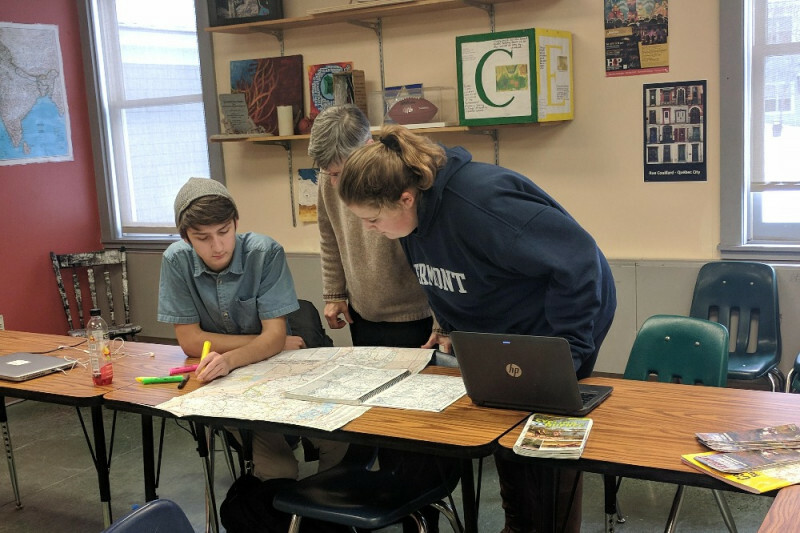 This year students and staff are planning Rivendell Academy’s first ever student cycling tour from Orford, NH to Quebec City, Quebec. RA is an interstate public high school serving the communities of Orford, NH and Fairlee, West Fairlee and Vershire, VT. This epic adventure will begin the day after school ends in June, and it will take two weeks to ride the 600 mile round trip distance. This is a new addition to Rivendell’s global adventures that are meant to challenge and inspire student learning, confidence, and global awareness.